Port, port and more port. 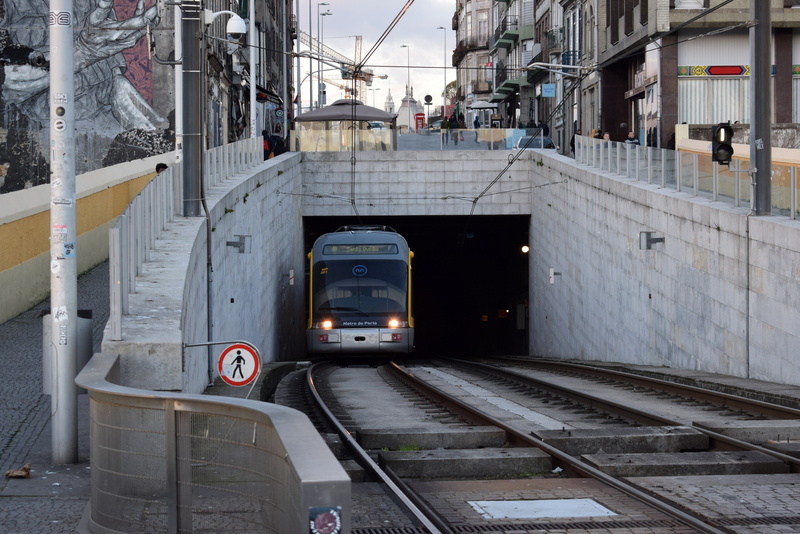 When you travel by train, three hours North from Lisbon (you can read about this amazing city here) you’ll find the harbour city Porto. 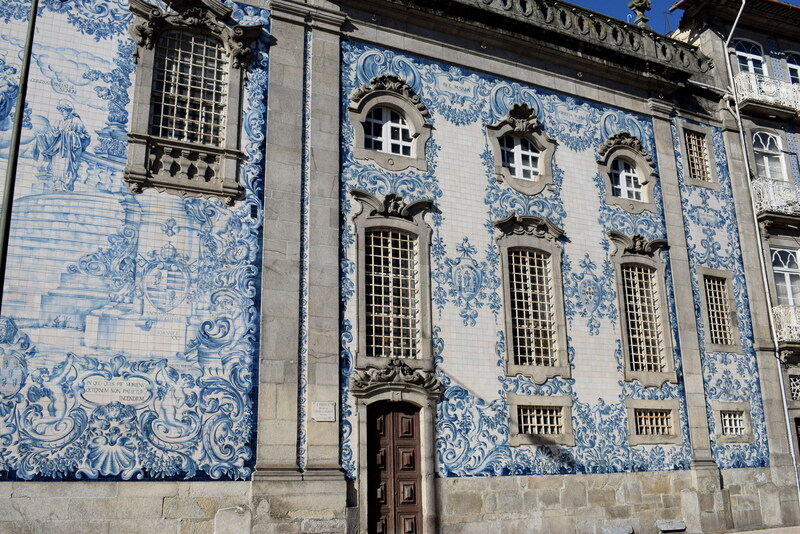 Porto is after Lisbon the biggest city of Portugal. 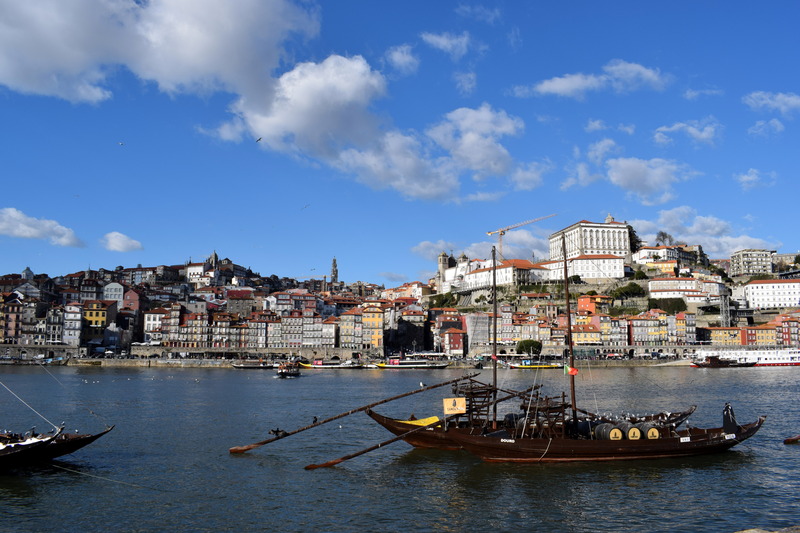 The Douro river divides Porto with the city Nova de Gaia: the heart of the Port wines and a definite must on your list of things to do when visiting this area. During my time in Porto I stayed in PILOT Design Hostel & Bar which is the most popular hostel of Porto in 2017 & 2018. The rooms are nice, the location is good and they offer a nice all-you-can-eat breakfast (for 3 euros), but besides that it’s not the nicest hostel I’ve ever been to so it might be an option to try another place. If you decide to stay in this hostel make sure not to join their dinner: that was literally the most terrible food I’ve experienced in a hostel (even the frozen pizzas were not edible). It’s easy to say that Porto is beautiful. 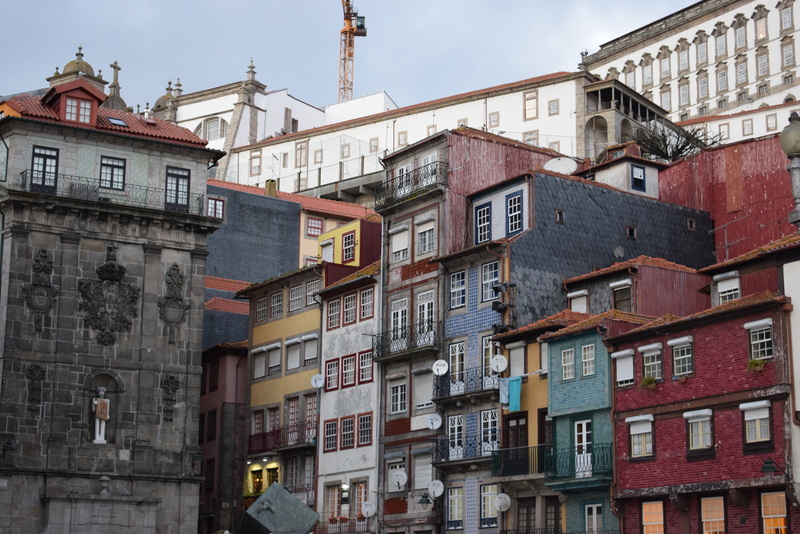 With the stunning and colourful old city centre located on the river bank you’ll have an amazing view during sunset while standing on the impressive Luis-I Bridge or while drinking some port wine on one of the terraces of the boulevard of Nova de Gaia. During the day you can walk through the beautiful city centre with all their colourful mosaic buildings. Be prepared for some leg training, Porto has some pretty steep roads and stairs. Make sure to visit the beautiful library Livrario Lello: this is the place where J.K. Rowling found some inspiration when she was living in Porto, the library in Harry Potter’s Hogwarts was specifically inspired by this library. Another cool thing to do when in Porto is to take the old and beautiful maintained tram #1 all the way to its last stop. Once you’re there you can enjoy some time at the beach and – if you’re lucky – some big impressive waves created by the even more impressive Atlantic. From there it’s about a 35 minute walk to the big city park. 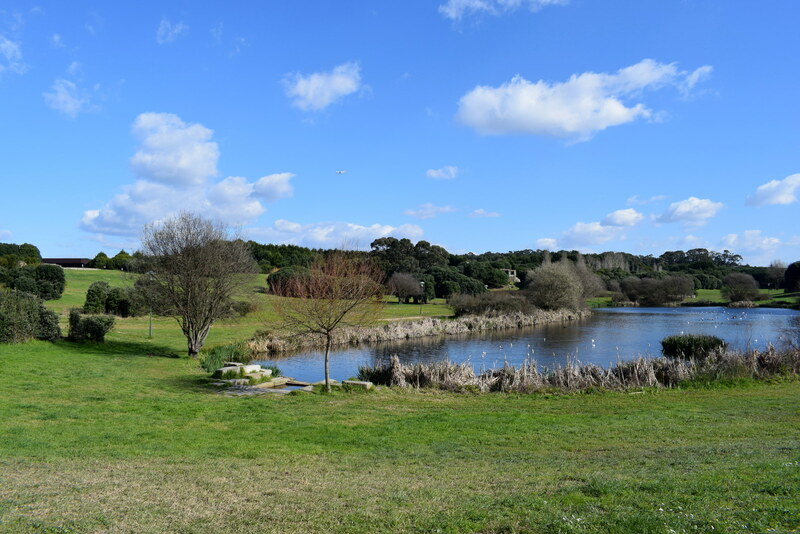 This park is so scenic and quiet and I can imagine how amazing it must be in spring and summer when you can organise a little picnic or whatsoever. 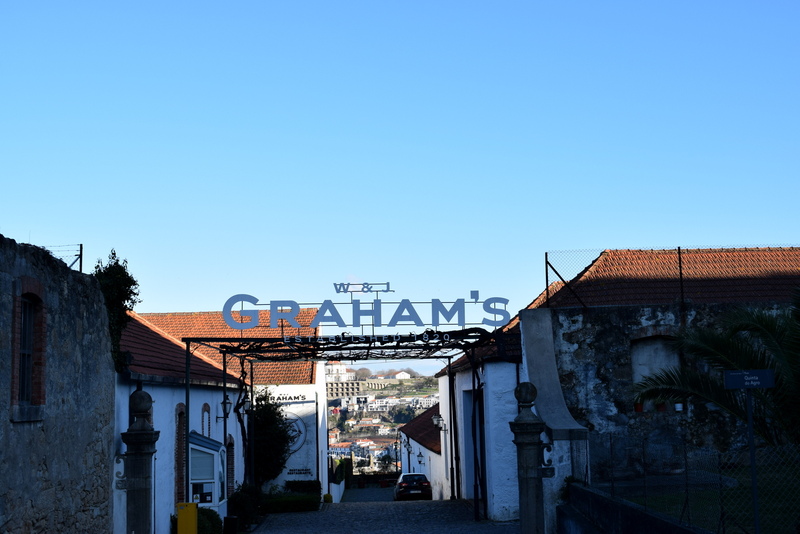 Visiting a Port House is something you can’t miss when you’re spending some time in Porto / Nova de Gaia. There are many port houses you can go to and after asking some locals about their recommendations our choice was between Taylor’s & Graham’s. After some reading on the internet we decided to go to Graham’s. And I must say I loved every minute there. It’s so interesting to learn more about port and its history (our guide could tell so much). It was very cool to see all those barrels filled with port which was more than 400 million litres! 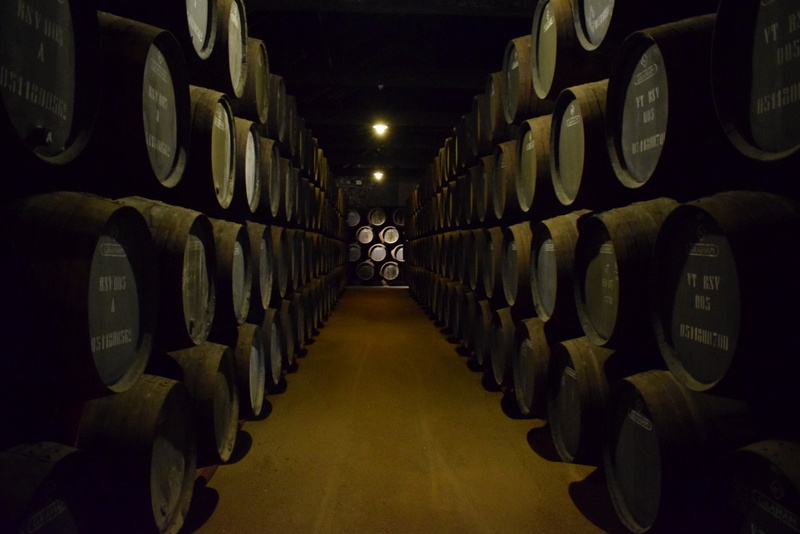 Some of the port was already more than 100 years inside the barrels or in the bottles. The tour ended with a port tasting. I was with a friend so we had the option to try two tastings and share it with each other (do it if you can!). We tried some amazing ruby, vintage and tawney port which brought the history of port our guide told us even more alive. And I can officially say that I’m in love with Tawney Port now. 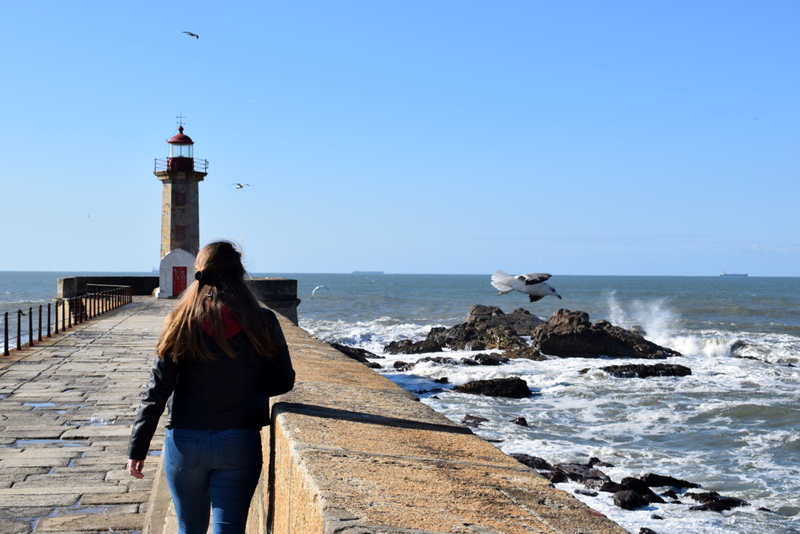 We spent only two nights and one full day in Porto so I can’t tell you a lot of food recommendations. One thing I can tell is that you should avoid the restaurants on the boulevard on the river bank of Porto (in comparison of the boulevard on the river bank of Nova de Gaia): it’s too expensive and too touristy. I have one big shout out to Rue Tapas Bar. It’s a cute little tapas bar with great food, great wine and cool live music. 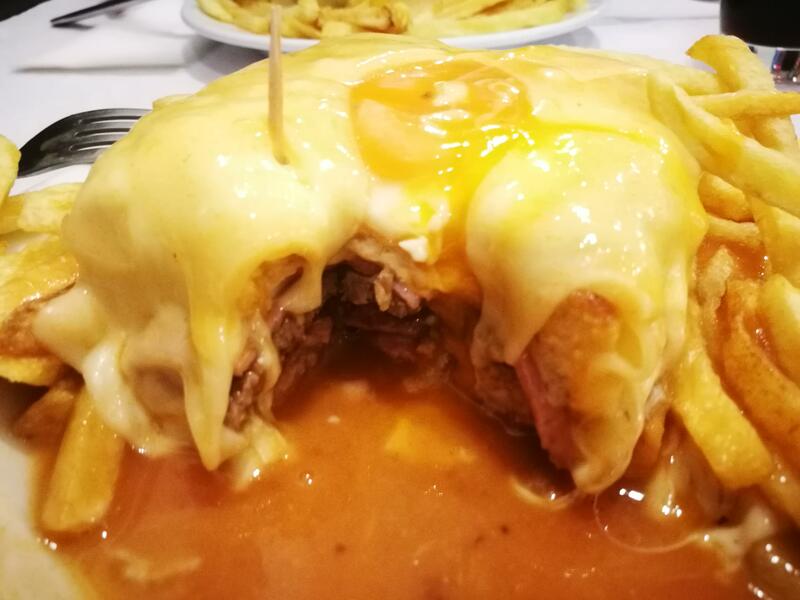 Another thing you have to try when in Porto is the biggest sandwich you will ever see: Francesinha. 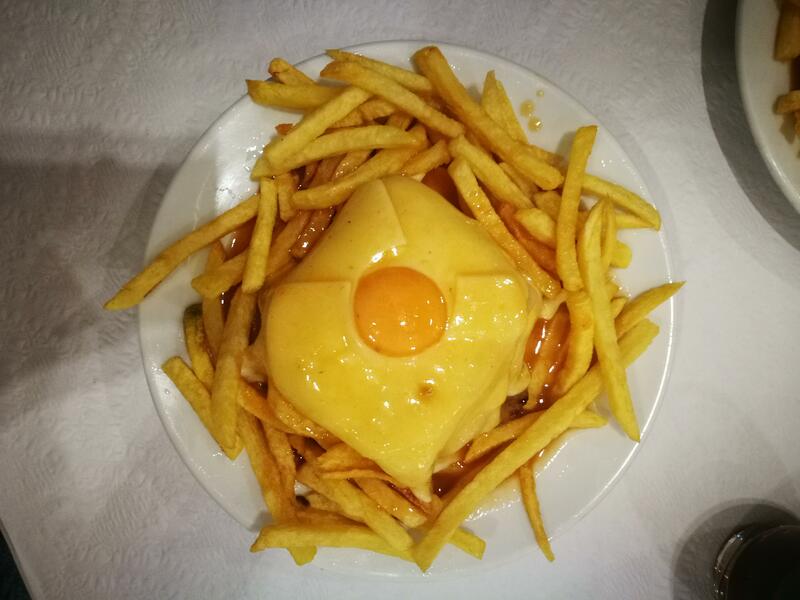 It’s a sandwich with ham, sausage, veal, steak, melted cheese a thick sauce and served with French fries (and a fried egg on top of it if you want too). Perfect food for when you are a little hungover if you ask me – but definitely a once in a lifetime experience for me too haha.